Welcome to Matilda Cruises. 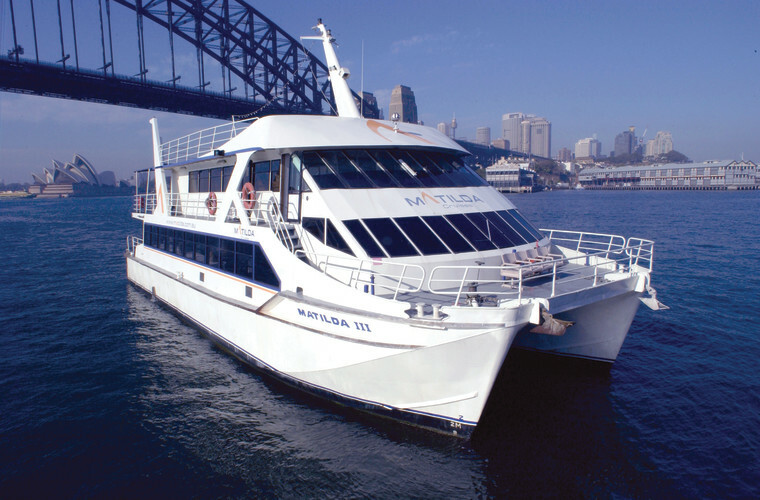 Sydney's Harbour Cruise, Ferry and Private Charter operator. Matilda Cruises is Sydney’s favourite private ferry and cruise operator, and part of the Captain Cook Cruises & SeaLink Travel Group. 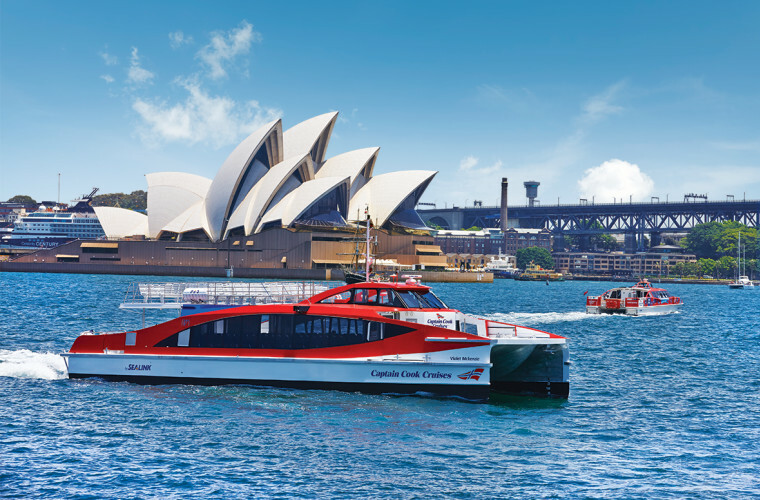 Our rocket ferries criss-cross the harbour between over 50 wharves including Circular Quay, Darling Harbour, Fort Denison, Luna Park, North Sydney, Taronga Zoo, Lane Cove, Watsons Bay, Manly, six Harbour Islands, White Bay, Olympic Park, Chowder Bay, Rose Bay and many more. Catamaran “Matilda 3” is a member of the Captain Cook Cruises charter fleet catering for 2 to 700 guests for corporate, incentive, special occasion and leisure events. 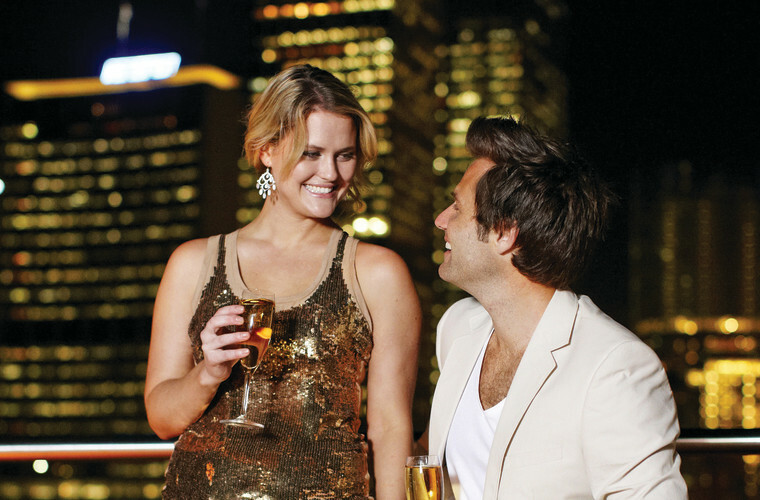 Cruising on the harbour is the ultimate way to celebrate in Sydney. 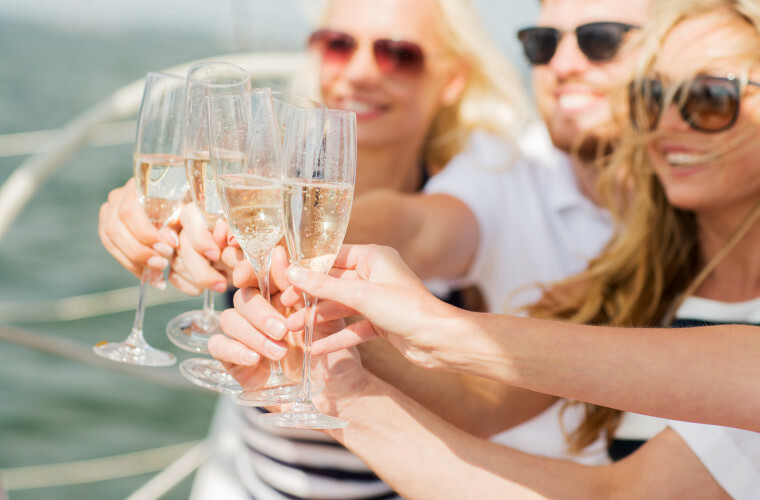 Our fleet of vessels cater for all styles and budgets including Christmas Party Cruises, Corporate Cruises, Social Party Cruises, Private Dining Rooms, School Formals, Weddings and Harbour Transfers. 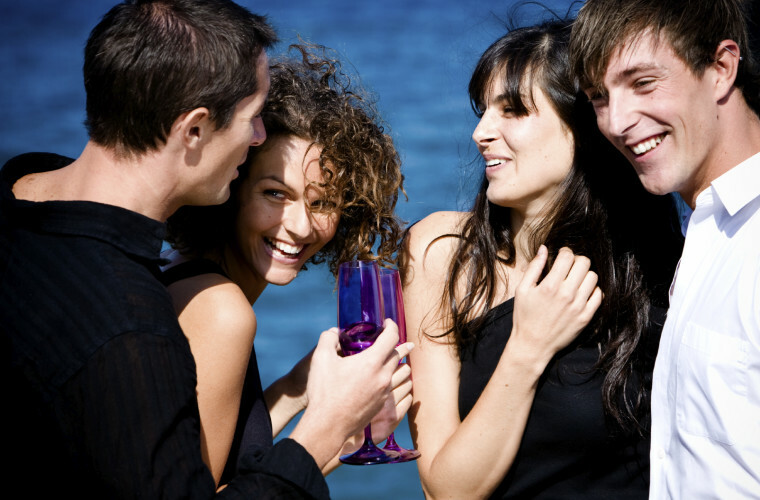 Private vessel charters are available for groups of 20 or more. Alternatively, private rooms on scheduled dining cruises can be booked for as little as 2 guests. There isn’t another harbour in the world to rival Sydney’s beauty and vibrancy. Explore our complete range of Dining Cruises including Breakfast, Seafood Buffet and a la carte Lunch cruises, High Tea at Sea, Sunset, Evening Dinner and Luxury Dining cruises. No visit to Sydney is complete without a sightseeing cruise on Sydney Harbour. Sit back and let the story of Sydney be revealed on a 2 hour Harbour Story Cruise, take the kids on a Highlights Cruise, sip a cocktail by the sails of the Sydney Opera House on a Cocktail Cruise, hop on hop off up at up to 9 famous harbour destinations on a 24-hour Harbour Explorer pass, or see the gentle giants of the sea on an amazing Whale Watching cruise. Sleek and often red (we all know red ones go faster), Matilda rocket ferries are the fun way to travel around the harbour. As a private operator for both local commuter and tourist ferries, we make service our number one priority. Many of our ferry routes come with commentators to help guide and answer your questions. Daily services include Circular Quay (Opera House), Darling Harbour, Taronga Zoo, Fort Denison, Watsons Bay, Lane Cove River, Manly, Luna Park, Garden Island, Shark Island and White Bay on cruise ship arrival and departure days. 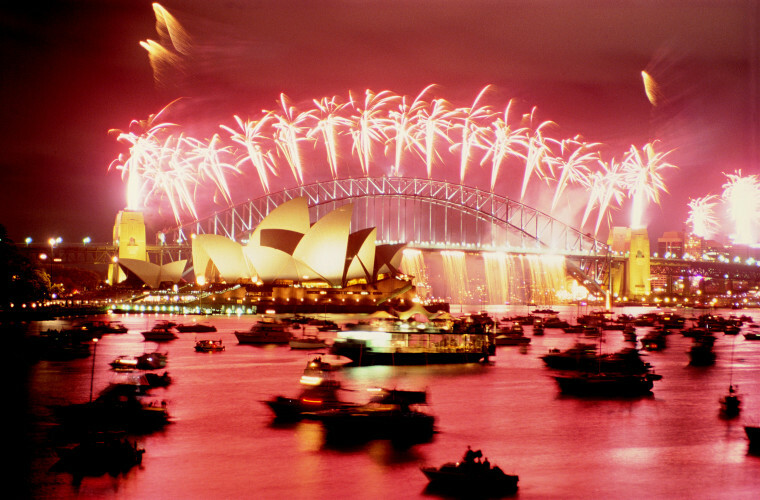 Discover the amazing range of events on the Sydney Harbour calendar including New Years Eve, Vivid Sydney, Boxing Day Sydney to Harbart Yacht Race, Australia Day, Melbourne Cup, Christmas Day, Valentines Day, Seniors Festival, Mothers Day, Fathers Day.